July has been a mix of almost autumn like weather combined with 30+ temperatures. In the month of July I had a mini city break going back home to Zagreb, we went to a wedding on what must have been the hottest and most humid day in Gouda, and I had my hair lightened so needed to up my game when it came to hair care. 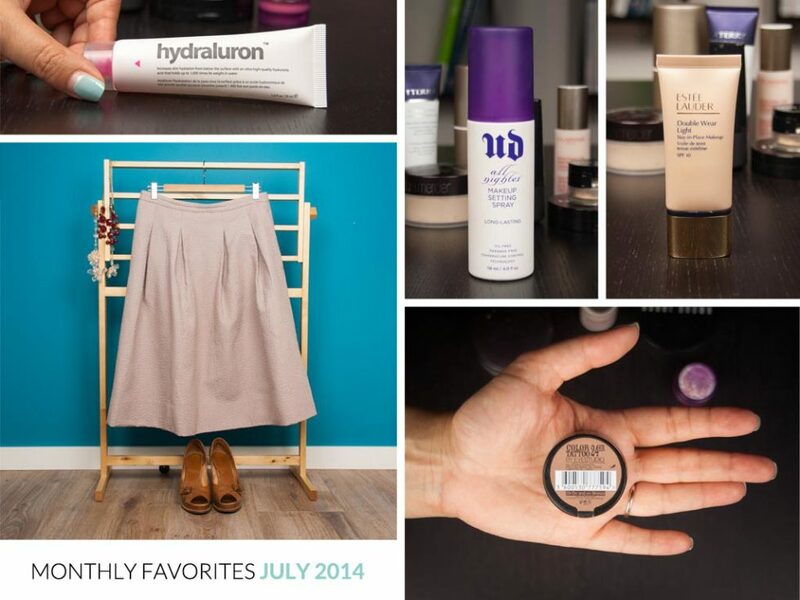 My July monthly favorites are inspired by these events. Buy it in your local organic or such store, I real don’t have a recommendation as long as it is coconut oil with no additives. I warm it up by placing it in warm water, coat my hair, wrap it in a scarf a leave it to work all night. 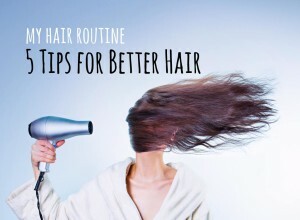 Wash off in the morning and enjoy silky soft hair. If you want add a few drops of pure argan oil to it. 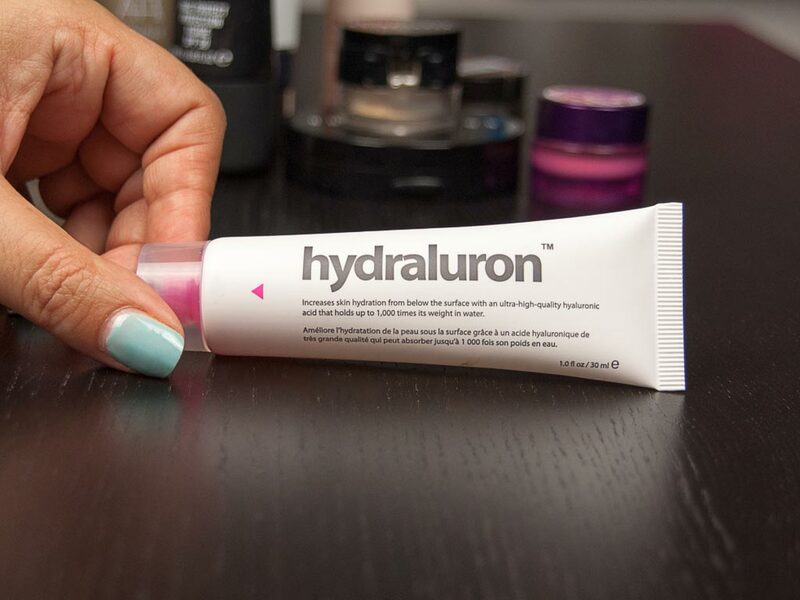 I know I did mention this a while ago blog post on my current skin care routine a while back, but I am totally loving my Indeed Cosmetics Hydraluron Moisture Boost. It just does wonders for my skin keeping it hydrated without making it excessively oily. This means I can go light with the moisturizer and in the summer this means less makeup meltdowns. I think that I have worn this for about 4 of the 5 work days in every week of this month. 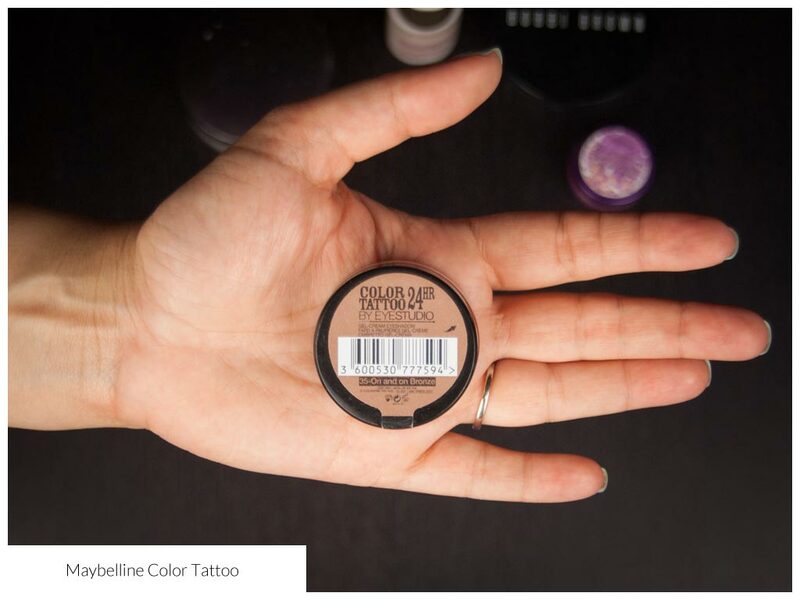 It is so easy to use, and if you only have time to apply one eyeshadow then this is a great choice. It is super long lasting, it does not crease, it is satiny and super blendable, and the color is the prettiest bronzy gold. I love, love it. I use it alone, I use it as a base, I put color over it, I put color around it. Enough! It’s just really, really good. 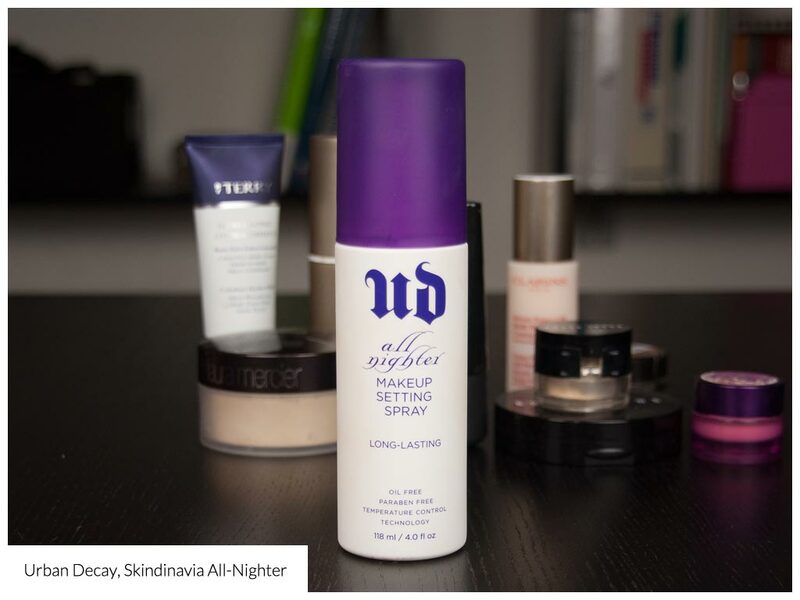 The second makeup item is the Urban Decay, Skindinavia All-Nighter makeup setting spray. I don’t use a setting spray all the time, but I do tend to reach for this in the summer. 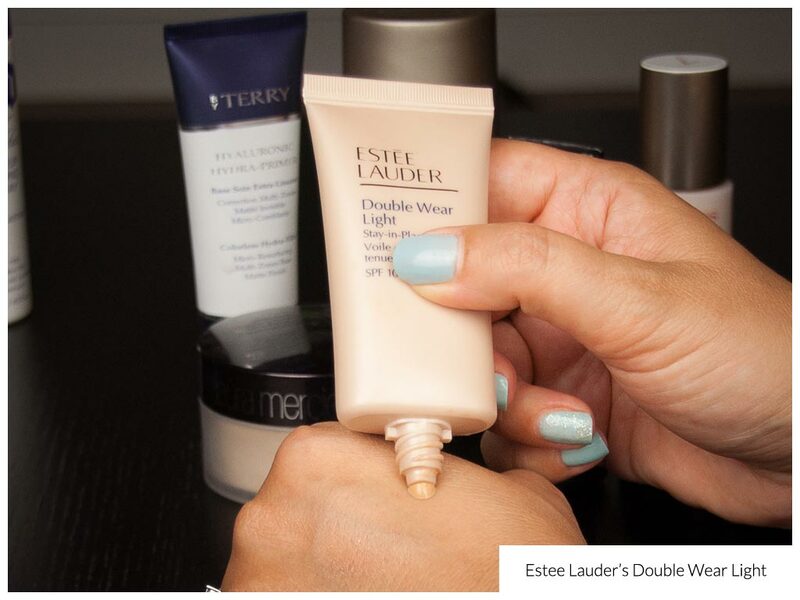 It is particularly good at locking your makeup in place and giving it a dewy soft finish. Lastly, foundation. 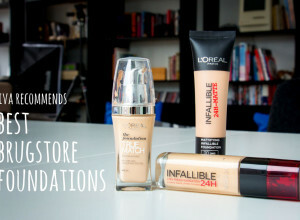 I think that this foundation will make my monthly most loved list every month. 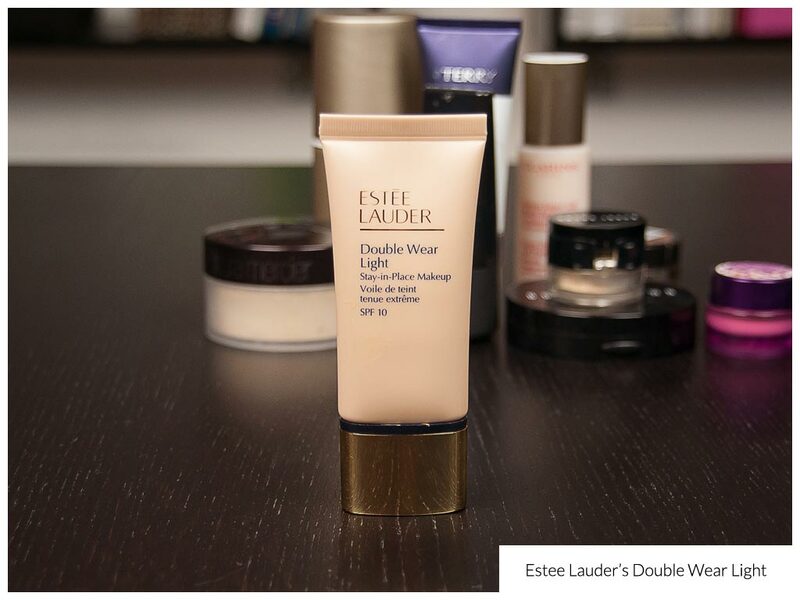 I only discovered Estee Lauder’s Double Wear Light about two months ago (thanks Vicky!). 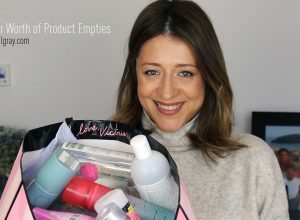 Since then I have not been using anything else and I don’t see that I will any time soon, especially not in the summer or when the weather is humid. I use foundation pretty much every day so I need something that will stay in place and that will not need tons of retouches, I just don’t have the time to re-powder in the office. This foundation does it for me. 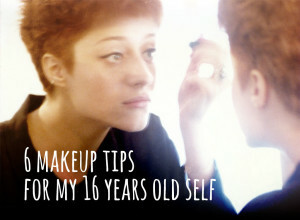 I apply it in the morning, I powder and it usually only needs a retouch by the time I am leaving the office. 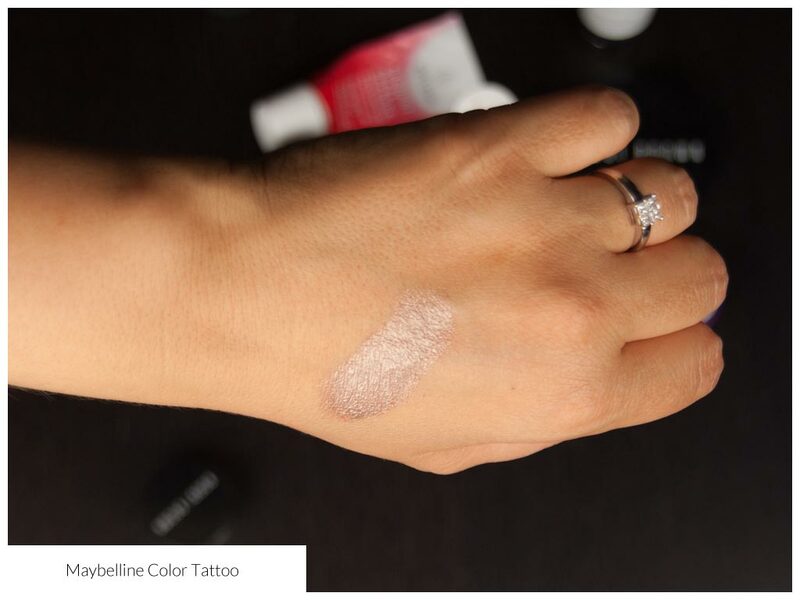 It wears beautifully and depending on how you apply it you can get anything from light to medium coverage. I apply it with a moist Beauty Blender or a stippling brush (rare) for light, barely there coverage, or with a buffing brush for more coverage. 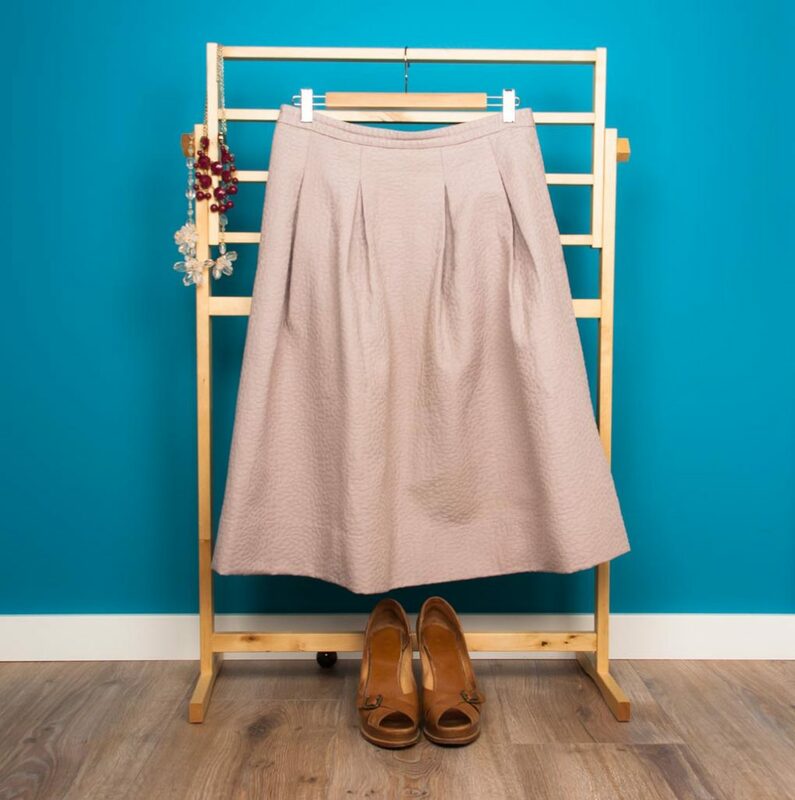 This skirt from H&M definitely deserves a top fashion spot in July’s monthly favorites. I wasn’t sure about the color when I bought it but I loved the cut that I caved. I have worn it to work and in the evening. Pairing it with a simple white t-shirt and heels I have worn it to work, and with a simple cropped top and some statement jewelry to an evening out. It is the one item in my wardrobe that I have worn the most in July, and is on the top of my packing list for vacation. 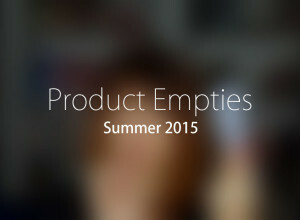 What has made it to your July monthly favorites list?